Finding the right agent for your home search is very important. A great agent will not only show you properties, but will also make the whole process more successful and painless. 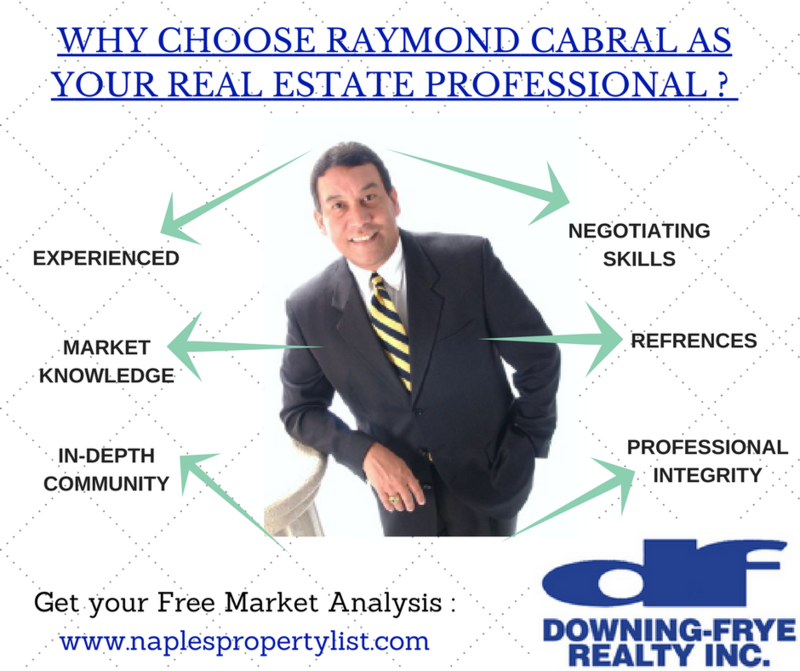 Raymond Cabral can help you in the process. • Representing you through the contract, escrow and closing process.